LOS ANGELES - March 1, 2019 - PRLog -- The NFL Scouting Combine is a critical event for every athlete aspiring to enter the NFL Draft. With 300 plus athletes competing, the Combine showcases athletes' ability to perform a series of tests and evaluations. NFL general managers, head coaches, position coaches, and scouts standby with their clipboards and all evaluation tools necessary to select the best talent for their organization. 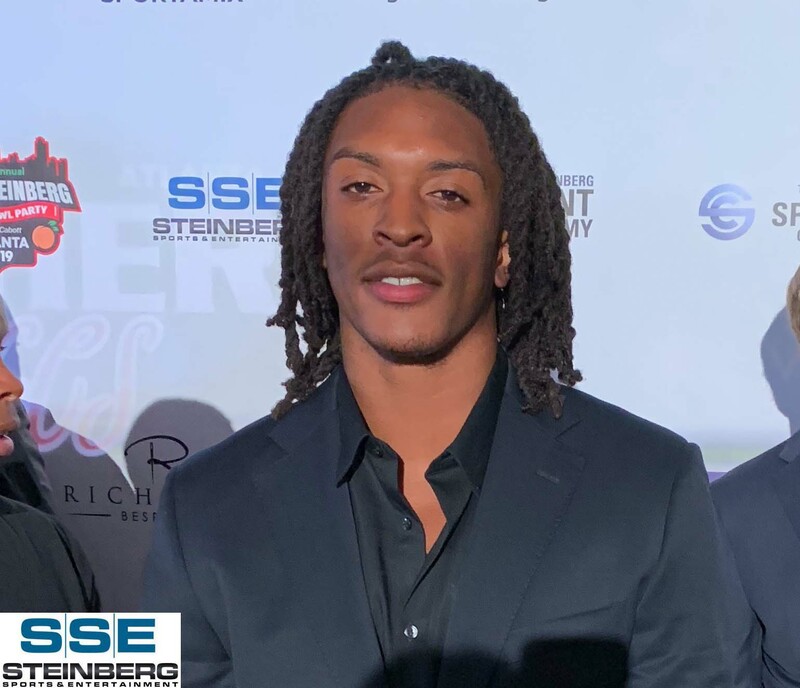 USC starting safety, Marvell Tell III will participate in the 2019 NFL Scouting Combine and is excited to compete. "After playing four years at the collegiate level, I'm well-seasoned, experienced and ready to take my talents to the next level," said Tell. "My body of work speaks for itself. I covered 1,381 pass plays in college, and allowed only 795 yards in four years." The 6'2 200lbs safety from USC is correct. He is the modern day Iron Man; defending 2,646 of 3,589 snaps (74%), allowing six touchdowns despite being targeted 111 times, and only committing six penalties during his career as a Trojan. Respected NFL talent evaluators recognize Tell's talent and value. "[His] football IQ, combined with his physicality, speed, and ability to play downhill will attract NFL GMs," says Gil Brandt, former Dallas Cowboys Vice President of Player Personnel and current senior NFL.com analyst. Brandt has told numerous media sites that he believes Tell should be a Top 50 selection in the 2019 NFL Draft. Tell also excels as a leader. He was a team captain at USC known for his role-modeling, professionalism, discipline and responsibility. Tell makes a strong first impression. His agents, Leigh Steinberg and Chris Cabott, were impressed when Tell wore a suit to their final meeting before signing. "It's rare to see an athlete go to such lengths to demonstrate how seriously he takes a process," commented Steinberg and Cabott. "We think front offices and coaches will be equally impressed with Marvell's intelligence, performance and demeanor." The NFL Scouting Combine takes place in Indianapolis. Tell competes live on March 4th. Fans can watch him on NFL Network.